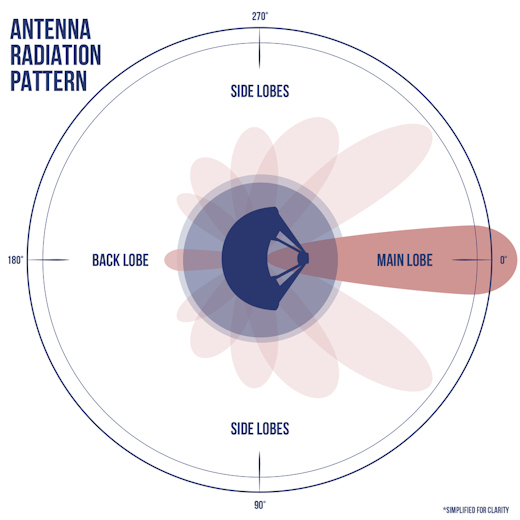 April 5, 2019: NASA’s MMS probes, which use GPS signals to orbit Earth in tight formation, have just shattered the record for long-distance GPS navigation. The four probes recently located themselves 116,300 miles above Earth’s surface, surprising experts who once thought that GPS could function no higher than about 22,000 miles. 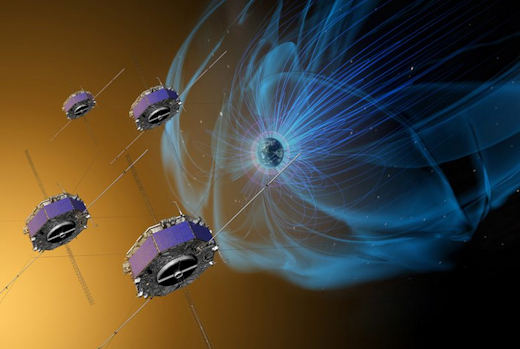 MMS, short for “Magnetospheric Multiscale,” is a constellation of 4 spacecraft launched in 2015. They are on a mission to study magnetic explosions in our planet’s magnetosphere. High above Earth where the magnetic field is buffeted by solar wind, magnetic lines of force criss-cross, reconnect and—Bang! Magnetic energy is unleashed, with charged-particles flying off near the speed of light. The process is called “magnetic reconnection, and it serves as a power source for geomagnetic storms. This type of navigation could reach all the way to the Moon. NASA analysts have run simulations suggesting that all six international GPS-like constellations (collectively known as GNSS) when working together could guide spacecraft in lunar orbit 238,000 miles from Earth. NASA is even considering adding GPS navigation to its Gateway outpost, a proposed space station for the Moon.